“Axes”- a kit that had been with us for millennia and been our trusted hand to cut, shape and split woods. For a moment, let’s forget about the axes that we’re using today, and take a broader look at the whole evolution axes had gone through. We mean, just compare the functions, strengths, parts of two axes from 2019 and 1819. You’ll just realize how we’ve been concerned enough to make this tiny tool more effective, impactful and long-lasting. Long story short- you can do way more stuff with an axe that a random user from the 1800’s would do. 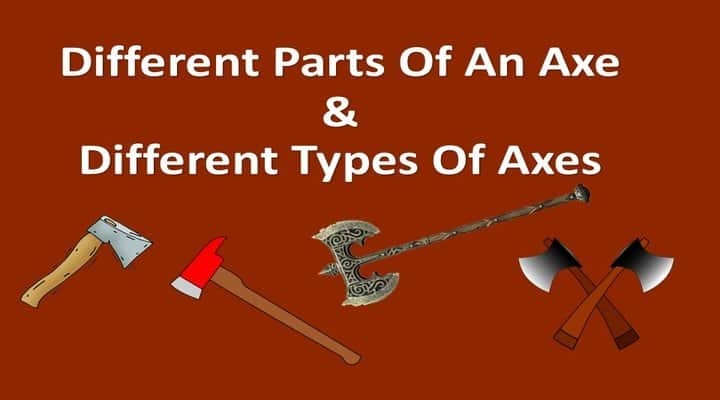 That brings us to an obvious responsibility of learning the parts on an axe and types of axes at the first place. And this article is going to guide you through the whole way. Thanks to modern world inventor that they created such kinds of necessary tools like axe and maul which get rid of people from a primitive heavy tool used by the past day brotherhood. Although modern tool makes life easier but user often got confused axe vs maul that which is suitable at work. 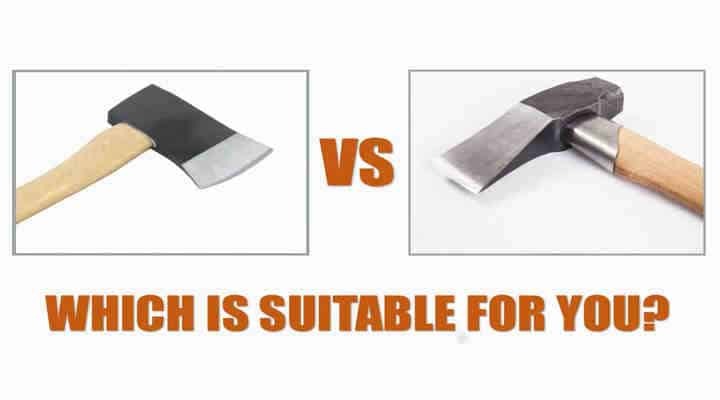 [Read more…] about Axe vs Maul: Which is Suitable for Splitting Your Firewood?